The Garrett State Bank's 125th Celebration! Thank you for all your support! 125th Celebration at Eastside Park enjoyed by employees, customers, friends and family! Carla, Mark and Bob announcing the 125th Cash Prize Winners! 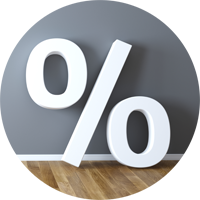 Competitive rates on a variety of products designed to fit your needs. A custom debit card service that allows you to use your favorite photo. 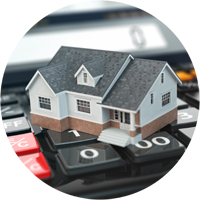 Personal financial calculators to help you make the most of your money. 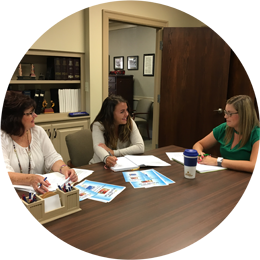 Our experienced staff dedicated to assist you with your personal and business goals. 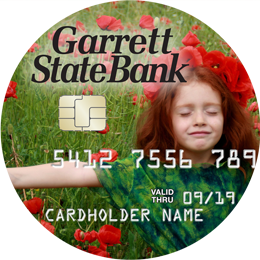 "The purpose of the Garrett State Bank first and foremost is to give quality service to its customers” says Dan Brinkerhoff. Kayla Konger states, “We have become more of an educator in finances than anyone”. Mike Tullis continues, “Helping the community and individuals fulfill their dreams,” and last Mark Fogt, “Honor the past but make the present and future better. 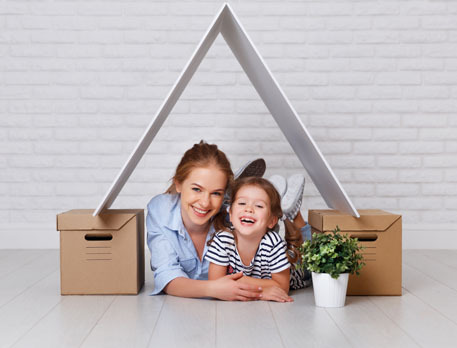 At Garrett State Bank, we're here to help you achieve the dream of owning your own home. With competitive rates, convenient terms, and friendly personal service, we promise to make the process easy for you.